Any news from The Kooks regarding their appearance? No, but you can check it here: [Twitter.com] - (skip the Sticky-Tweet). "Wie wird das Wetter Freitag 22.06.2018 in Berlin? In Berlin kann es vormittags und auch am Nachmittag immer mal wieder regnen bei Werten von 11 bis zu 15°C. Am Abend gibt es in Berlin Regen bei Werten von 11°C. Nachts ist es wolkig bei Tiefstwerten von 11°C." No rain at the evening says: [www.Wetteronline.de] . Weather's quite capricious at the moment. Let's hope for the best! You can collect your Lucky Dip tickets from 5pm on. --- from e-mail about LUCKY DIPS -- why so late?? Was it similar in last year in Germany? Doors open at 5 as well, so they probably want you to get the tickets and go inside immediately so you can't sell them. Just did a little check on the eventim website. For PIT B still 204 tickets available! That's 40% of all available PIT tickets in that area. Didn't check PIT A, but probably same results. I think a lot of Lucky dippers get Lucky tonight! The Seating chart booking (Saalplanbuchung) was gone 3pm on Eventim but came back 6pm. Edited 1 time(s). Last edit at 2018-06-19 19:20 by Irix. Edited 1 time(s). Last edit at 2018-06-20 02:33 by Jos. In dusseldorf last year there where even more PIT tickets avaible but almost no one in LD scored pit. Pit was still full though. It will rain on friday. But right now it looks like it will stop in the evening. Edited 1 time(s). Last edit at 2018-06-20 11:15 by piscatorFL. Your kid is also going to the concert? I took my 5 year old and wife to Dusseldorf - we had a blast! Bild offers to get you on the "Gästeliste"
Tell me more, considering the same for the Berlin show, but need some very very good arguments for my wife. Well, the obvious. 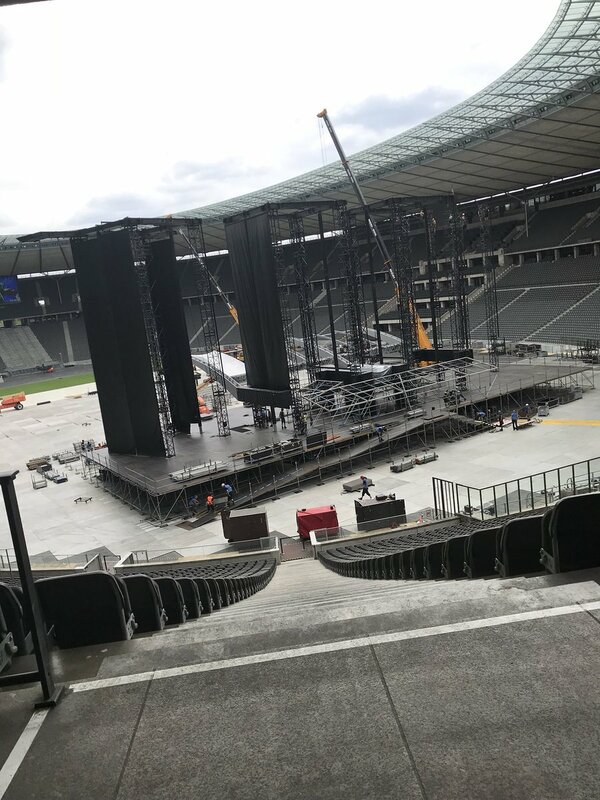 It will be their last time in Germany and your kid will be able to tell the grandchildren: I saw the Stones. It is like someone saying: I saw the Doors, or Hendrix. Also: It is very safe to go. Hours are very human, you will be done by 22.30 kind of. There is very good ear protection and that is a lot of fun for kids. There is tons of really cool snacks and you can walk the venue - plenty of things to see. We had three seats with very good view and it was awesome. 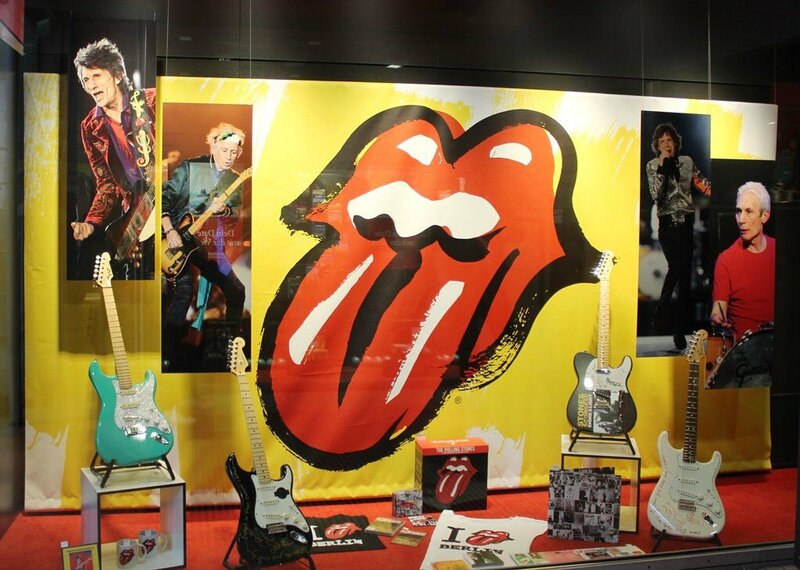 My son loves the Stones and it will be a lifetime experience he will tell his kids about. It's a sweepstake which runs until today 4pm - see here: [iorr.org] . I was 2017 in Düsseldorf in the Pit and yes, it was full and there were a lot of young people - hardly to imagine that they've paid €799 for the Ticket. To me it looked like they got into the Pit via the Promoter, Sponsors and other affiliated people. Edited 1 time(s). Last edit at 2018-06-20 15:01 by MAF. looks like the Kooks are confident to play on Friday. ...and they rely on this stick. AND THE WEIRD THING IS THAT IT WOOOOOOOOOOOORRRRKS! Hahahahahahahahahaha! Offically the minimum age for attendance for the German concerts is six... (but in Edinburgh there were definitely young kids in the pit...) Well, let's see what my wife thinks about it. Edited 1 time(s). Last edit at 2018-06-20 18:45 by Stoneswolf. Yes, my son is 12 years old. 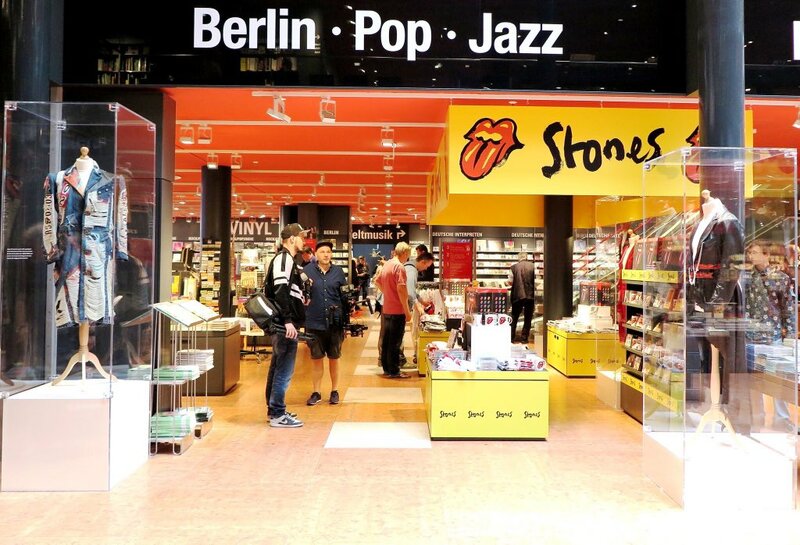 He is a huge Stones fan since we saw them last year in Arnhem. I would absolutely recommend taking your kid. It is indeed probably the last time. Need to bring your passports to show your are the kids parents if asked. Edited 4 time(s). Last edit at 2018-06-20 18:29 by Jos. Yes, my son is 12 years old. 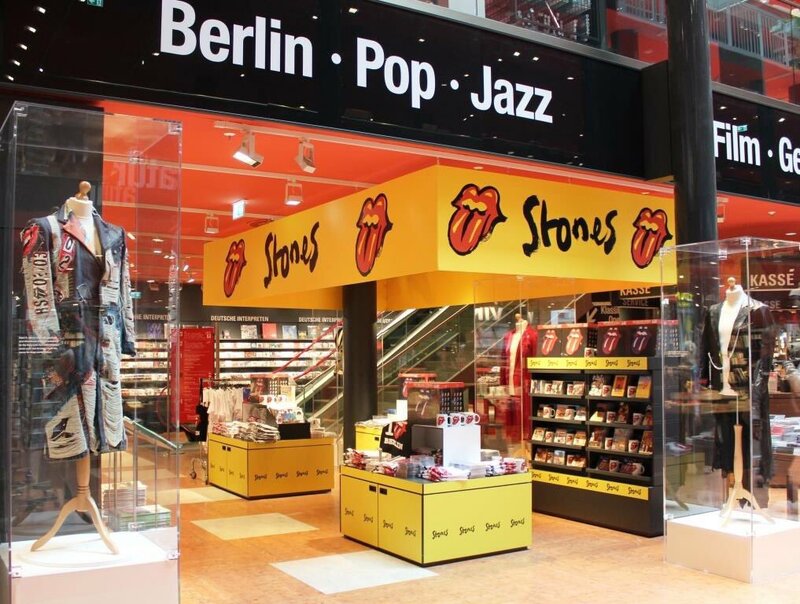 He is a huge Stones fan since we saw them last year in Arnhem. I would absolutely recommend taking your kid. It is indeed probably the last time. I saw them the first time in 1982, thinking it would be the last chance. Took my kids in 2013 and 2018, telling them it would certainly be the last time. Hope it won't though. "May be the last time, I don't know"